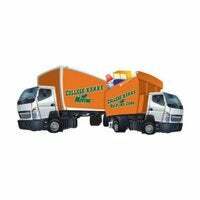 Pirtek is ranked #115 in the Franchise 500! 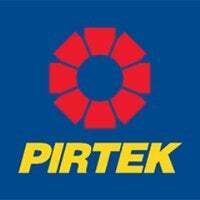 Pirtek began in Australia in 1980, and expanded to the U.S. in 1996. The company also has hose service and supply centers in 23 countries around the world. 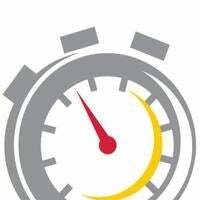 Franchisees sell and service hydraulic hoses and related parts and equipment both in their service centers an on-site.